This year we managed to gather the entire team for a 10 day camp in Bendorm. It was a great camp lead by new sports director Marc Bracke. Also some race specific training was done since the Qatar selection leaves directly after the camp. One day we had a photo session, and the results you can see here. 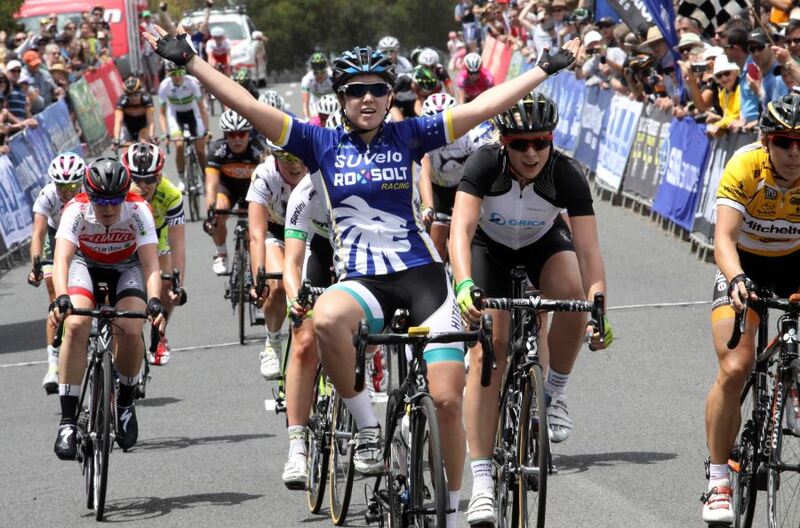 After double world champ Giorgia Bronzini won stage 1 yesterday Chloe hit back with a nice win in stage 2. 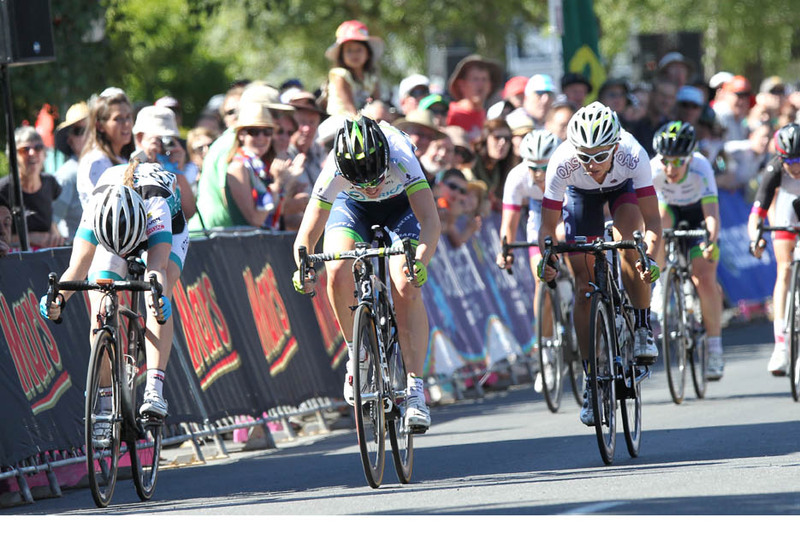 It was another fast bunch sprint when Chloe just beat Bronzini to the line. The race program for 2014 is ready. Read more. There will be a new updated web page for Team Hitec Products here! Here is the old one.